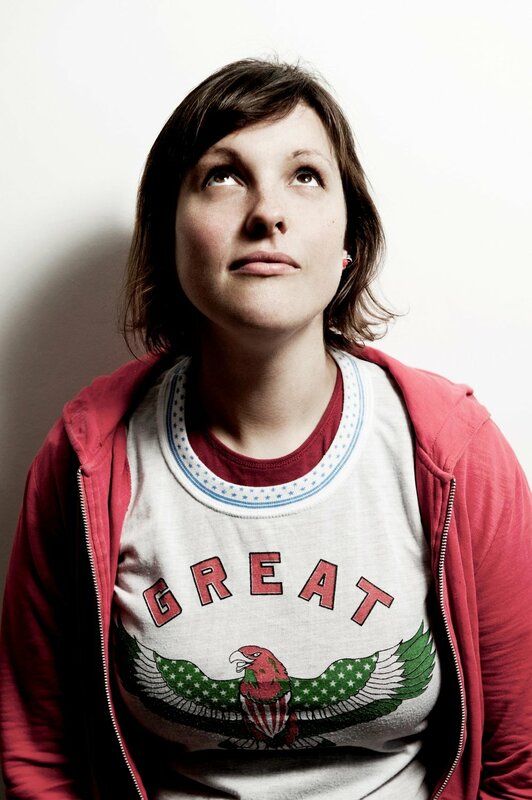 Josie Long has been in the business a long time. Starting stand-up at the age of 14 and winning the BBC New Comedy Award at 17, the only break she has taken was to pursue a college degree. The time in the industry has given her a tough skin. She needed it this year when she found herself at the centre of a bizarre online conspiracy that resulted in her receiving thousands of abusive messages and death threats. She is currently the host of Short Cuts on BBC Radio 4. Listen back to the full episode of Mohpod with Josie Long here.